Top of the World estate with 360 views of Santa Monica Mountains. 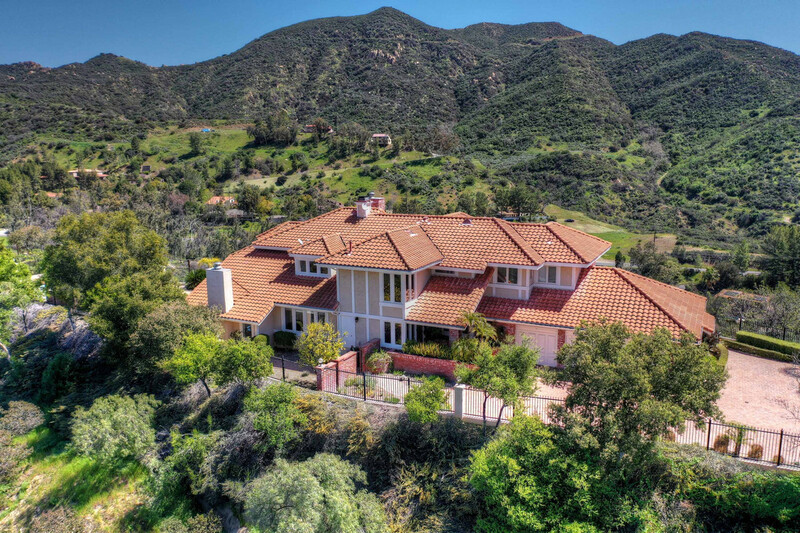 Luxury hideaway - 4 BR 4 BA 4554 sq ft classic Mulholland Style. 1.3 acre fenced and gated lot surrounded by park land. Minutes from the Malibu Pier and Calabasas shopping dining and the best schools. Year round outdoor entertaining with swimmer’s pool and spa. Open floor plan with soaring ceilings, formal dining room, living room and family room all with spectacular views. Minutes from the Malibu Pier and Calabasas shopping dining and the best schools. If the ultimate in luxurious privacy combined with sublime views are on your wish list, you’ve found your heaven in the sky.